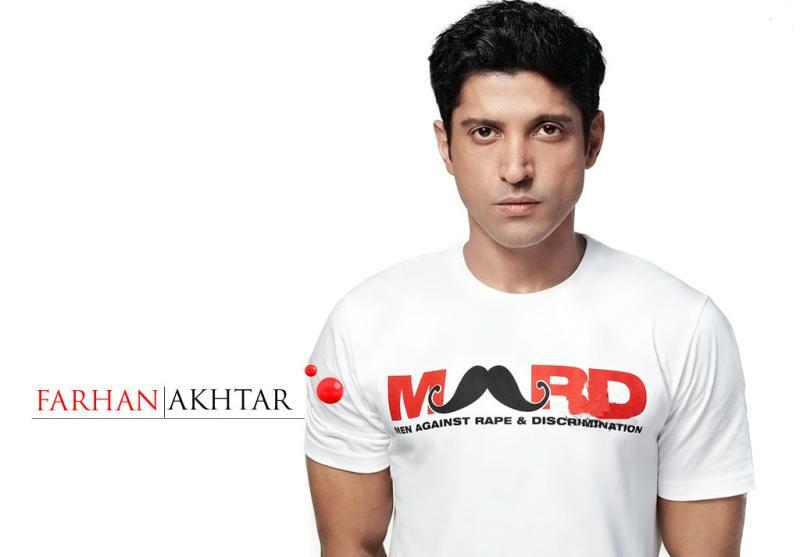 Actor and filmmaker Farhan Akhtar is known for social awareness and he is also the founding member of ‘MARD’. Recently, he was seen fun time in Vienna and in the meantime also took some time out to meet the popular YouTuber Dhruv Rathee in the Austrian capital. 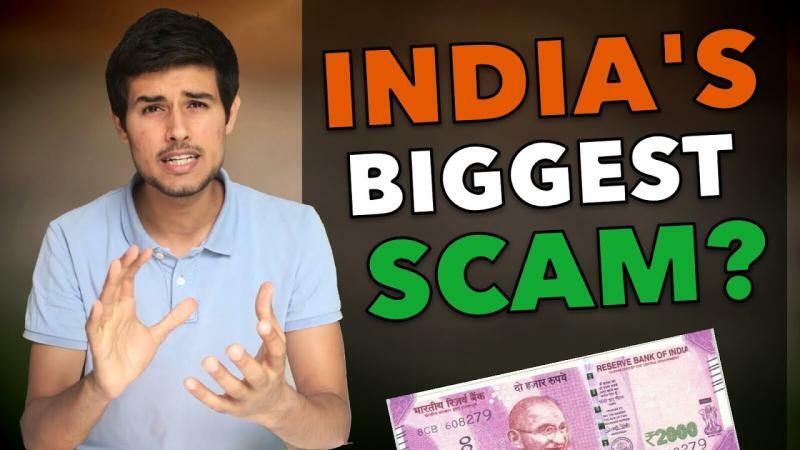 If you are unknown about Dhruv Rathee, he is a YouTube personality and has gained a lot of fame from his YouTube channel. Termed as an ‘educated Indian’, he criticises the central Govt. for the wrong things they do. Rathee is a social and environmental activist, who is often seen criticising Indian government on various platforms. Dhruv has in the past criticised the biggest campaigns and steps of the Govt. like be it Swachh Bharat Abhiyan, Make in India, Digital India, Startup India and others. He makes his videos packed with numerous logics and discloses the ‘scams’, ‘failures’, ‘flops’ of the central Govt in the country currently. 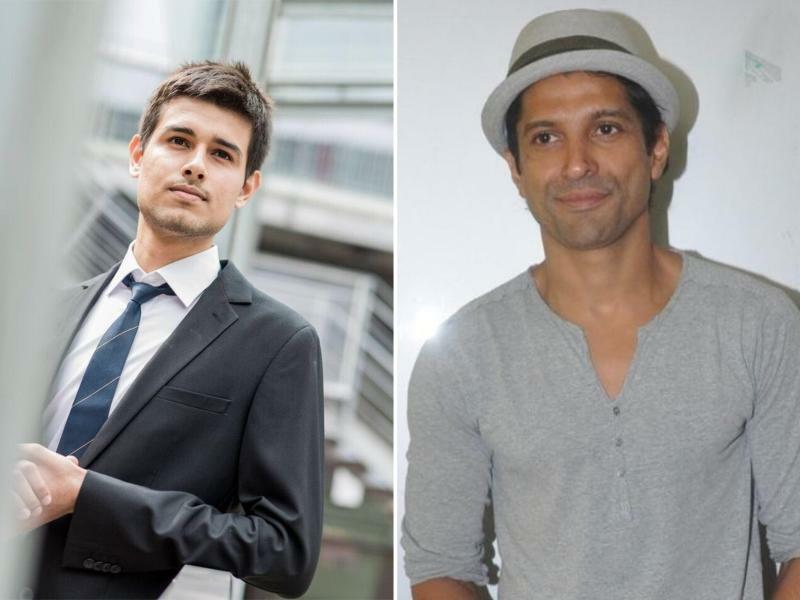 Rathee shared a photograph from his meeting with Farhan and tweeted: "Caught a flight down today to Vienna to meet with Farhan Akhtar, worth it." In response, Farhan wrote: "Pleasure meeting you brother, Dhruv Rathee. Safe onwards travels."